At the Insignia Group at Morgan Stanley, we believe wealth management is most effective in a collaborative environment and that your future deserves the highest level of clarity, purpose and experience. Helping clients establish a clear understanding of their current financial situation and how they envision their future sets the stage for success. Purposefully crafting wealth and investment management strategies and designing a course of action with our clients, sets that journey in motion. Implementing the plan means proactively adapting to help meet the evolving needs of our clients and the changing markets with precision and experience. People seek financial freedom in many forms; we are devoted to helping our client align with the freedoms they seek. 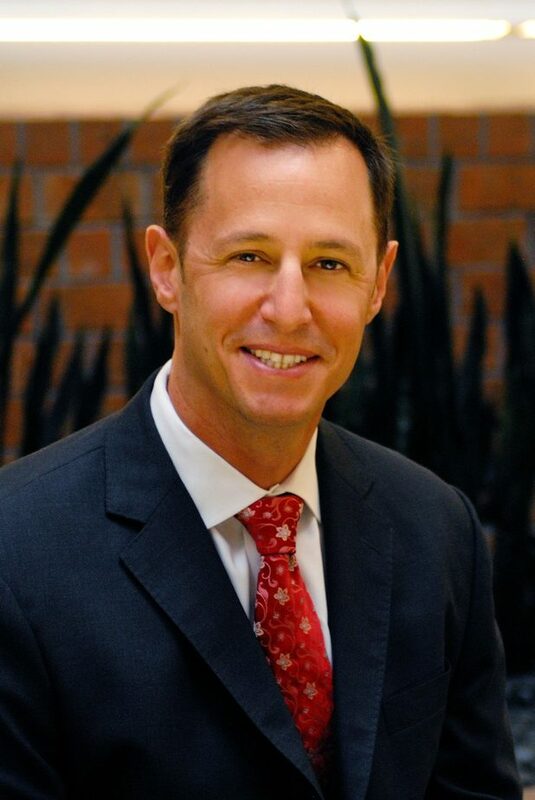 Dan has served in the private client group at Morgan Stanley and its predecessor firms since 1998. He co-founded The Insignia Group at Morgan Stanley with Julie Winston, Financial Advisor, in January 2012. Believing any real change starts with action, Dan is a passionate advocate for our clients. The details, nuances and elements that form the basis of a thoughtful investment portfolio resonate with Dan, who brings that fascination to our clients’ financial concerns. As a Family Wealth Director and Senior Vice President with The Insignia Group at Morgan Stanley, Dan is determined to remain at the forefront of the wealth management field. Dan earned his CERTIFIED FINANCIAL PLANNER™ designation in 2002 and holds the position of Portfolio Management Director. Dan has been recognized by the Financial Times, as one the top 400 Financial Advisors in the United States (2015 & 2016). Dan was also recognized by Forbes as one of the top Financial Advisors in Massachusetts in 2018, in their inaugural ranking. Dan is invested in his community of South Natick, MA, and is actively involved with several non-profit organizations. He currently serves on the board of the Riverbend School and on the Investment Committee of Combined Jewish Philanthropies of Greater Boston. When not in the office, Dan enjoys traveling with his wife Dana and their three children Lindi, Nathaniel and Alice. 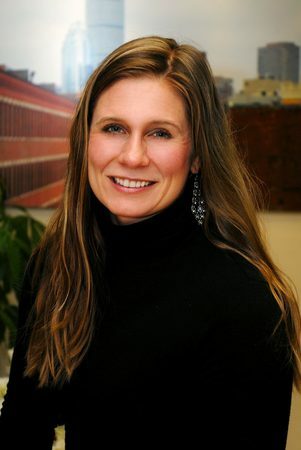 Julie launched her financial services career in 2003, and today is a Vice President and CERTIFIED FINANCIAL PLANNER with The Insignia Group at Morgan Stanley, co-founding the team with Daniel Finn in January 2012. Service holds a special meaning when applied to Julie Winston; her more than 20 years with the US Military bear her steadfast devotion to her country. She applies that same commitment and courage to her work every day at The Insignia Group, focused on championing our clients in their quest for a secure financial future. Recently retired from the Massachusetts Army National Guard, Julie closed out her career last serving as the Operations Officer for the 151 Regional Support Group, providing logistical support to other Service members and the local population when called to serve by the Governor. Having previously served as the Executive Officer for the 726th Finance Battalion in Afghanistan, Julie returned in February 2008 and was awarded the Bronze Star Medal for her exceptional leadership and financial accomplishments with the Central Bank of Afghanistan for helping stabilize the Afghani currency. Julie holds a BBA from the University of Massachusetts Amherst, as well as a Masters in Financial Planning from Bentley University. She also earned the Certified Divorce Financial Analyst designation, reflecting her commitment to covering all aspects of financial planning. 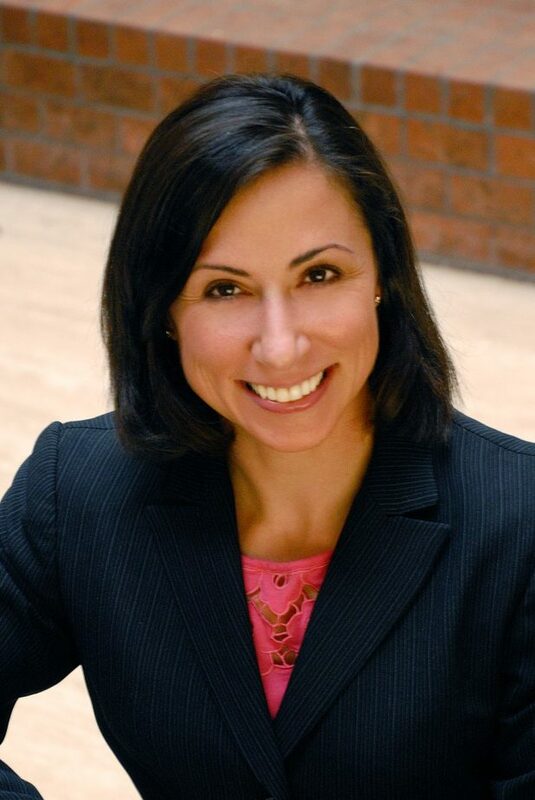 Julie provides holistic financial planning advice, and prides herself on constantly updating her current financial knowledge-base to provide thoughtful solutions. Outside of the office, Julie enjoys CrossFit, training for distance races, and spending time outdoors with her family. Julie lives in Holliston, MA with her husband and two children. 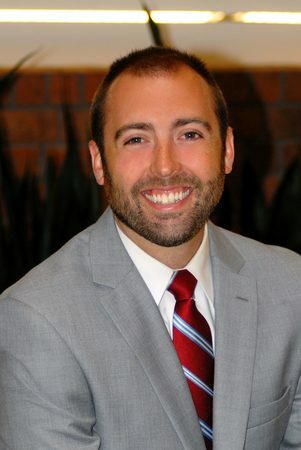 Chris joined Morgan Stanley in 2008, and is a Financial Advisor with The Insignia Group in Wellesley, Massachusetts. Chris earned his CERTIFIED FINANCIAL PLANNER™ designation in 2015 and is committed to providing holistic financial planning advice for our clients. Chris exercises his passion for the capital markets researching investment strategies and evaluating asset allocation models. Chris graduated from Bentley College with a Bachelor of Science in Economics and Finance. Chris lives in Boston with his wife Kate, an oncology nurse at the Dana Farber Cancer Institute. The two enjoy spending time together outdoors playing golf, tennis, and hiking the White Mountains of New Hampshire. They will become a family of three in September with the addition of a baby girl; stay tuned! 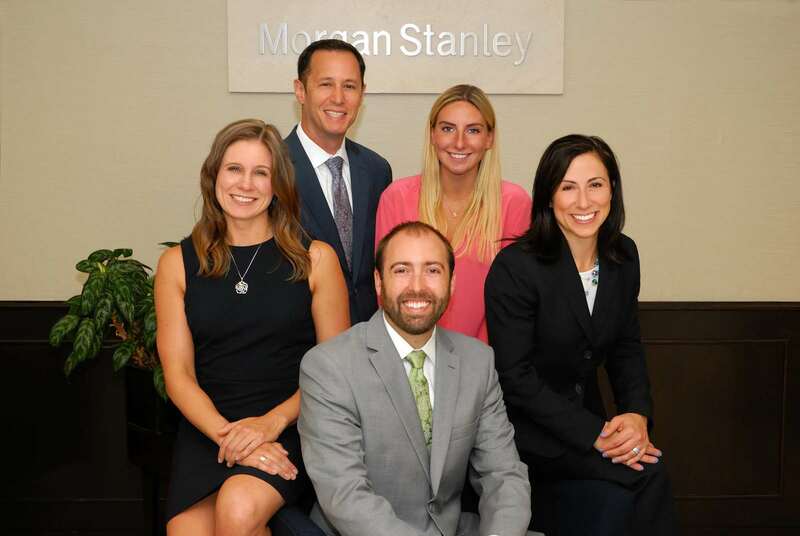 Meghan joined Morgan Stanley in 2015 as a Senior Registered Associate with The Insignia Group in Wellesley. Bringing seven years of client service experience to the team, Meghan spearheads the administrative areas of our practice, working closely with clients on operational requests, transactions, and questions. Meghan appreciates the impact she has on helping clients as they develop a sound financial future for themselves and their families. Her organization, attention to detail, and passion for helping people allow her to offer our clients an extraordinary experience. Meghan graduated from the University of Maine with a Bachelor of Science in Business Administration in 2008. Outside the office Meghan enjoys CrossFit, cooking, reading and spending time with family and friends. Sophia joined Morgan Stanley in 2018 as a Client Service Associate with The Insignia Group in Wellesley. Her attention to detail, friendly demeanor, and focused work ethic make her an excellent addition to the team. Sophia is very excited to begin working with clients to help them achieve their financial goals. 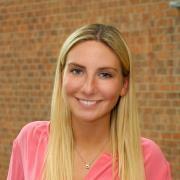 Sophia graduated from Elon University with a Bachelor in Business Management and a minor in Political Science. Outside of the office, she enjoys socializing, traveling, and getting outside.